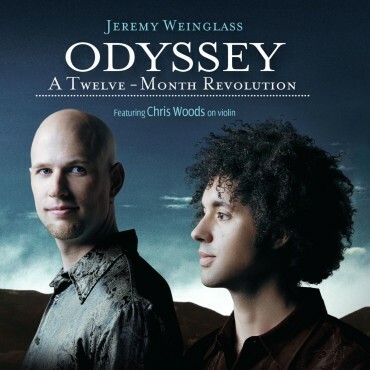 An inspiring collaboration of 15 singers and musicians resulting in a contemplative, uplifting piece that encourages self reflection and raises hope for a more peaceful world. The journey of “Choose Love” began in the jungles of Peru in September of 2011 during the most profound, adventurous journey I have ever been on in my life. I was with a group of 20 people, including my wife and some close friends, for the purpose of venturing deep into a meditative space seeking healing and insights. For almost 2 weeks, we were well taken care of by a local Peruvian staff who were some of the most caring and friendly people I have ever met. This trip was not about sight-seeing or activities, it was a time for us to simply be, meditate, rest and allow ourselves to unfold. Every other day our group would come together for sacred ceremonies filled with beautiful music and meditation. The days in between, we spent the majority of our time alone in silence. What a gift it was to have all this time to read, reflect and write. A book I chose to read during this time was This Thing Called You by Ernest Holmes. It resonated with me deeply, giving me insights into the power we all have within us to create our own reality. It drove home the message of how empowering our choices are when we make them consciously and with intention. I connected deep within myself and realized the answers were there. The most powerful choices we can all make in our lives that will help create a better world are to choose love, peace and joy moment by moment. I was an open vessel, ready to let my creativity flow. Poetry began pouring out of my heart onto the pages of my journal. Once the words appeared, I knew I had to make it into a song. I wrote the music in a pop/contemporary style with the goal to uplift and inspire as many people as possible. I then developed a vision to gather many amazing singers and musicians together to create an epic “We Are the World” type of song and tell a story of self-discovery that starts from within and brings our collective consciousness together, inspiring peace and love around the world. Of course, creating a song such as this was going to require some patience. 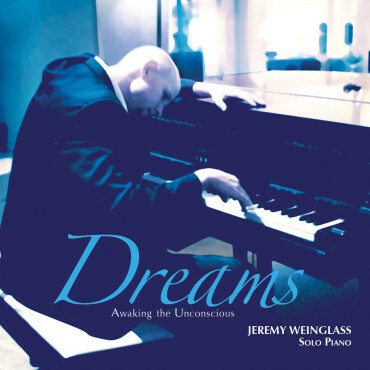 In 2013, I had an opportunity to record a new solo piano album containing a collection of songs from my 24 years of composing music. 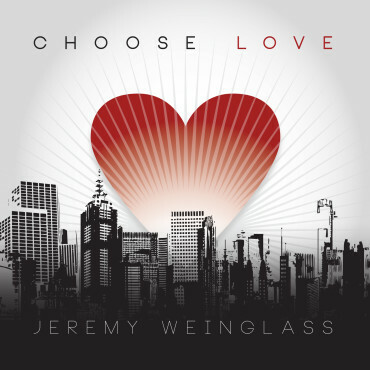 Each composition was inspired by significant people or events in my life, so naturally, I included a solo piano version of “Choose Love.” It turned out Choose Love made perfect sense to use as the title for the album because it summarized the theme so well. 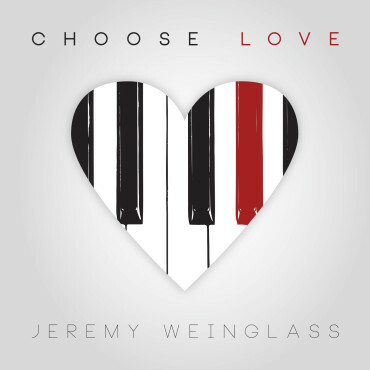 We raised the funds to produce the album through our successful IndieGogo campaign and released my solo piano album Choose Love in September 2013. In January of 2014, the stars were finally aligned to make my dream of the full song a reality. I met with my good friend, Andres “Pookie” Jamerson at his studio, The Analog Vibe, and we devised a plan to produce the song together. We reached out to our community and over the next several months, 15 of the most amazing singers and musicians answered my call to collaborate and help create the recording of “Choose Love” the way I envisioned. Choose Love has always felt bigger than myself. It is more than a song, I want it to be part of something bigger… a movement. We have great hopes and plans for the next phase. We are looking into options to create a music video, align with a charity or foundation, and a possible vehicle of greater proportions to help spread the message of CHOOSE LOVE around the world! I hope you will listen, download and please SHARE the song with your friends and family.